Bodog has always experimented with unique bonuses, formerly being known for one of the first bottomless bonuses. This bonus is not quite bottomless, but is fairly interesting. 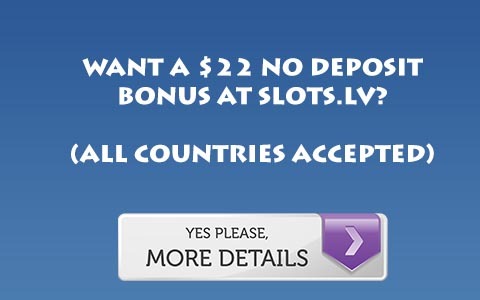 The initial 10% bonus is excellent, clearing at 3 points, which even at micro limits is a fairly easy bonus. (For a micro limit player they could expect to play 6-8 raked hands per bonus dollar) and for a mid-stakes player it is quite excellent. The second installment of the bonus clears much slower, but isn’t an impossible task. It is closer to a 20-25x raked hand bonus for micro-limit players, but as always is a much stronger bonus for players playing above micro limits. After the initial 10% has been cleared a player may cash out his bonus, so there is no reason not to clear at least the initial bonus. Furthermore, the remaining 100% bonus releases in 10 dollar increments, making it easier for even a micro limit player to clear more of the bonus. For more information read this Bodog Poker Review, or Visit Bodog Poker. If you are interested in Bodog Poker Rakeback be sure to register an account at Rakeback Resource.